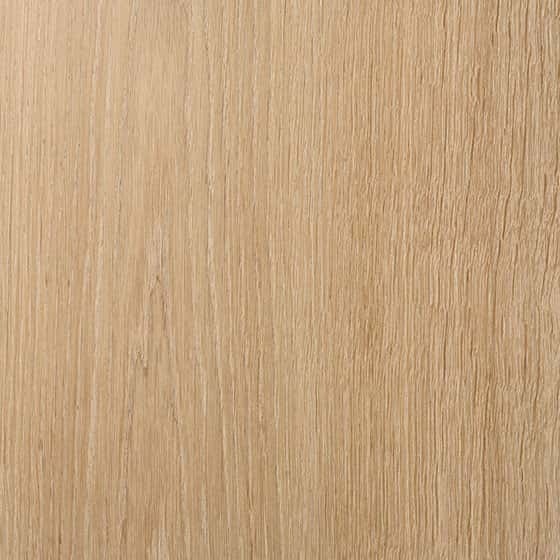 Although we only accepts the best raw wood, even the most beautiful tree may hide surprises that are not revealed until it reaches the sawmill. 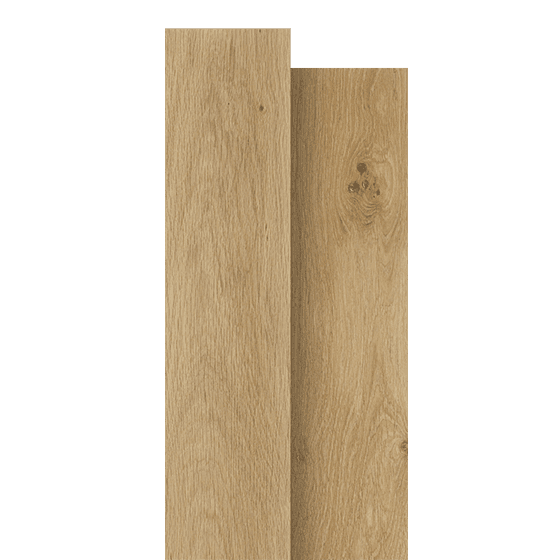 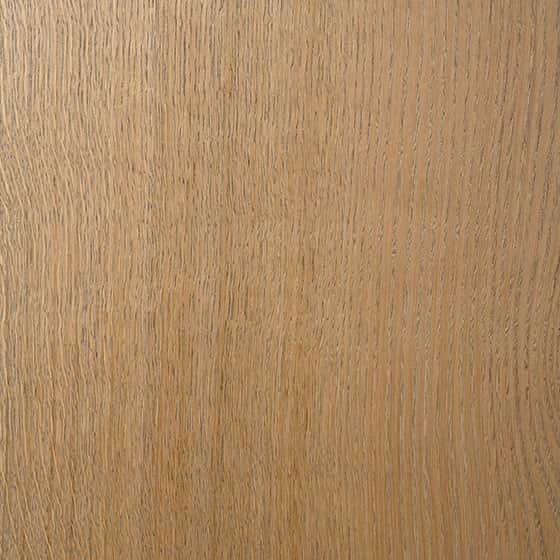 Therefore, we evaluate every single plank manually several times during the production process as part of a constant effort to supply unique oak wood of the utmost quality to our clients. 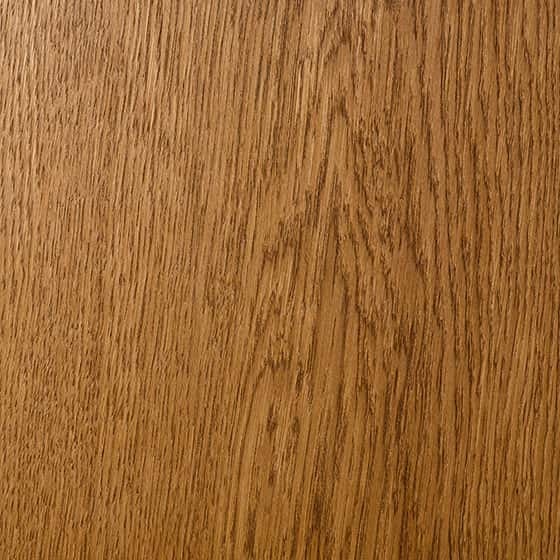 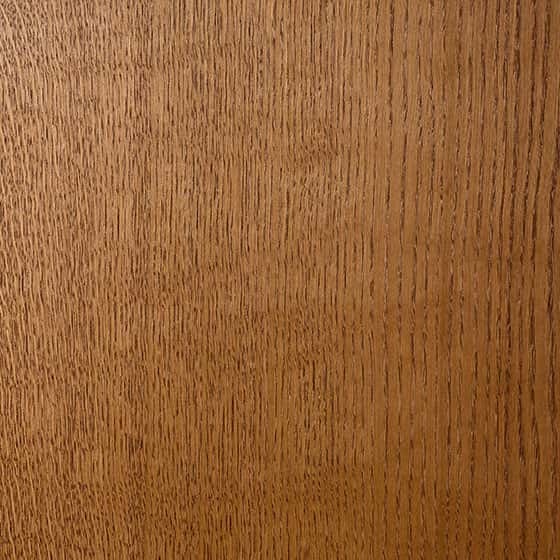 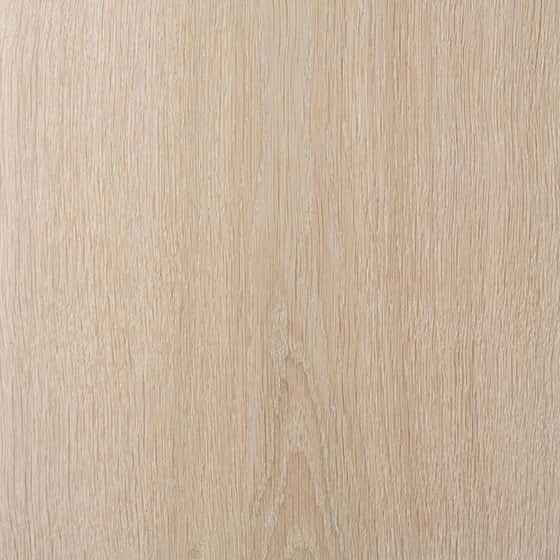 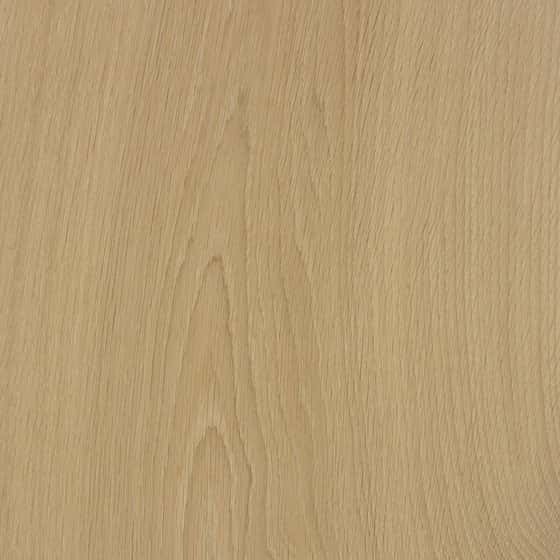 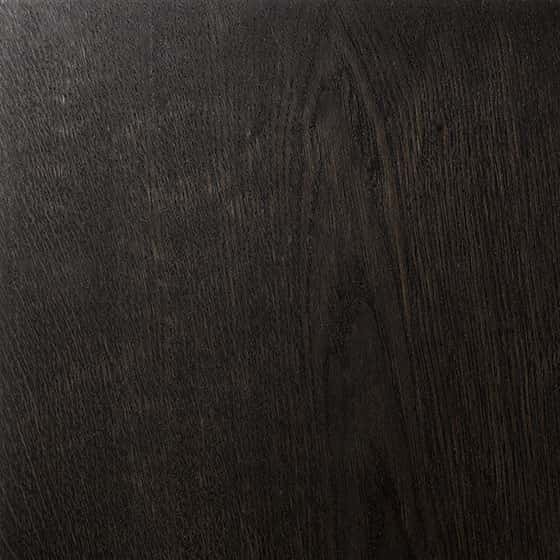 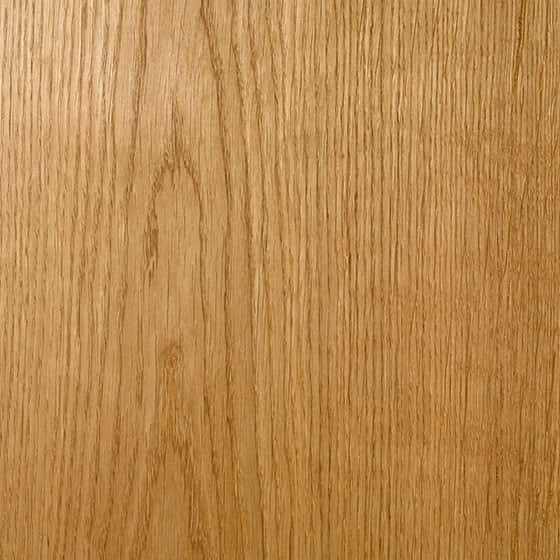 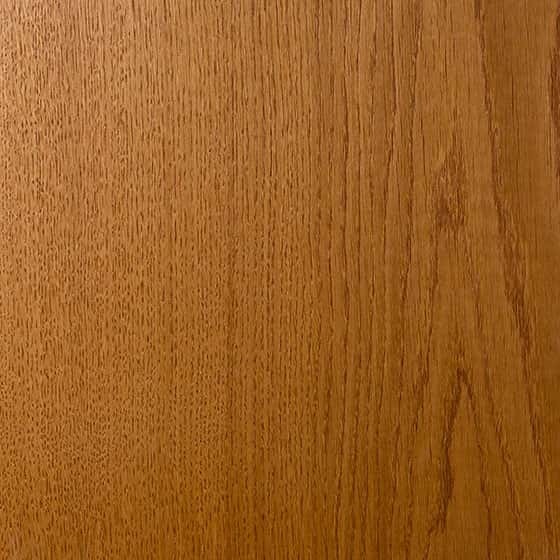 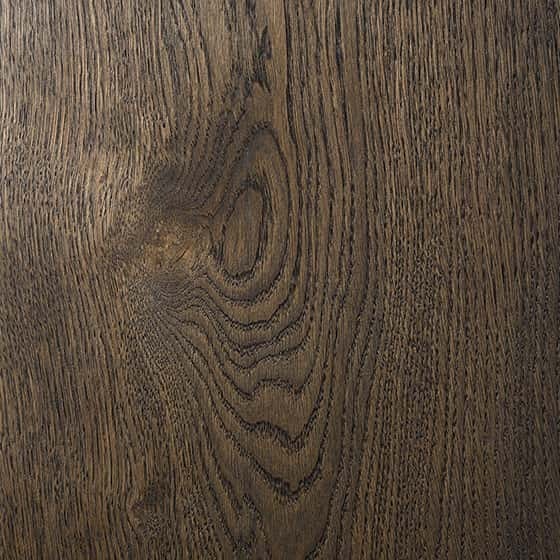 Oak planks give you an elegant, almost understated look. 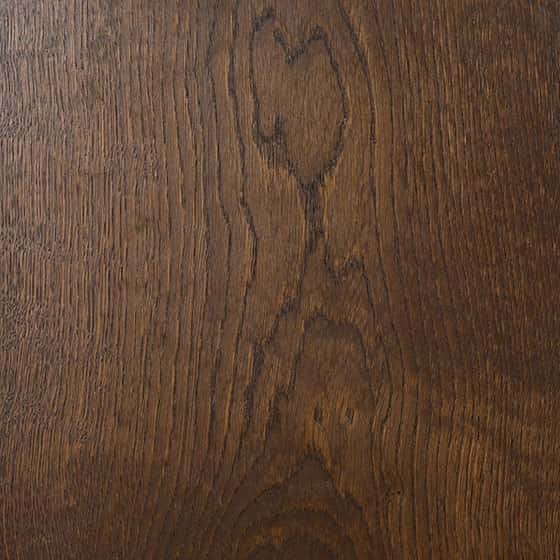 Mixed widths add a more dynamic look, while colored oils strike new notes.